Introducing the 2019 prospectus, new arts for health and wellbeing courses, community projects and more! Our brand new prospectus is ready and it features more courses and choices than ever before! We’ve really enjoyed putting this programme together – it has been quite the mental agility test to get everything to work, but it has been so worth it. 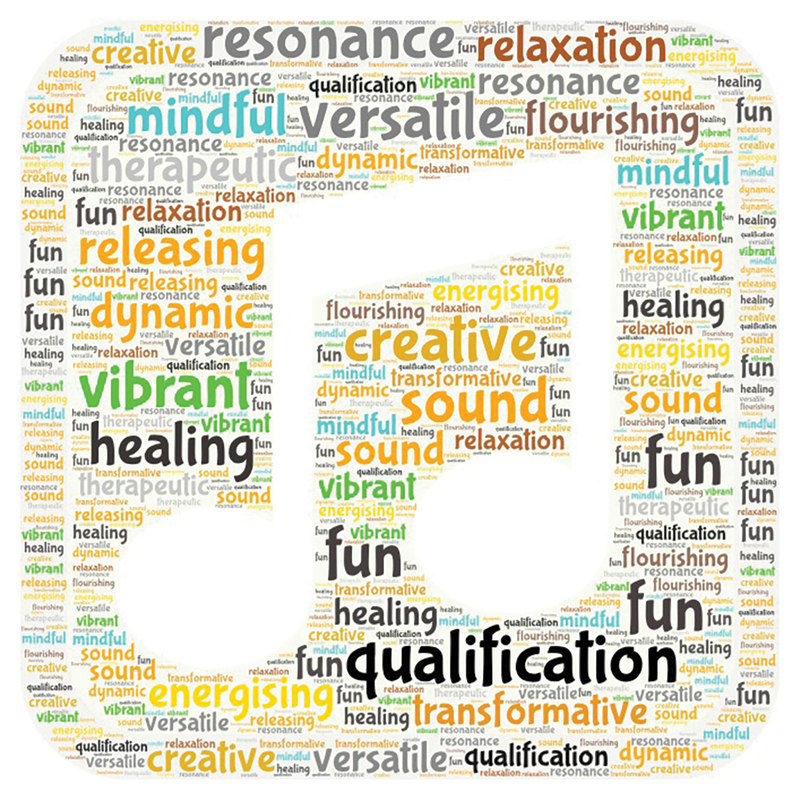 Due to the increasing number of people wanting to use sound and music for health and wellbeing, and the demand for evidence-based training; we now have many new ways to engage with therapeutic sound and music without needing any specialist knowledge or experience. 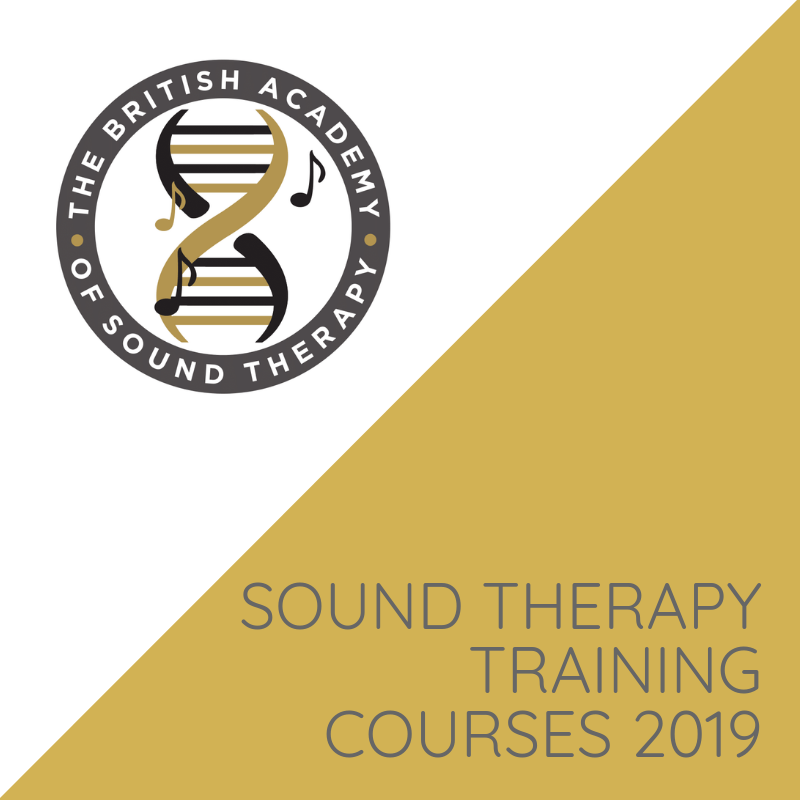 We have two new courses focused on the many ways to improve health and wellbeing using sound or the voice. In the past, our arts and therapy pathways have been joined together but over the years we have gathered so much new material. To share all our knowledge, in 2019 we will be separating our courses into 2 pathways. This is very exciting because it gives anyone specifically wanting to work with either arts or therapy a richer experience. You can also combine these together and those who do will be awarded with a Higher or Advanced Diploma. Our courses have been modular for a few years now, but people wanting to continue training with us will now be recognised with higher qualifications and be able to gain access to extra support, extra content and discounted fees. Therefore if you can spare the time to do more than one course in a year, you will get more value from the experience. Many people know us for our research. We love research but know how hard (and expensive) it can be so we have created 8 different research projects in the community that anyone joining our courses can engage in and be part of, making it quicker, cheaper, more accessible and more fun than going it alone. Some courses automatically include this pathway and for others it is optional. You can use this experience to gain work, present your findings, raise your pay grade and widen the services you offer. Though we have some exciting changes, all of our most popular courses are still available with updated course content. We look forward to seeing as many of you as possible in 2019! Don’t forget to follow us on social media to keep up to date with course places, fun news and sound therapy top tips.